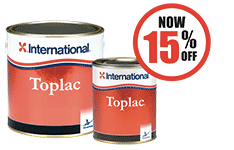 RRP £99.95 inc Vat - Save Over £28! 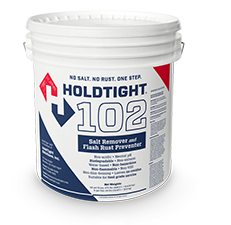 Price Held at 2017 Rate. 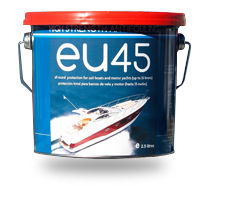 High Strength self-polishing antifouling, developed to give that extra performance. 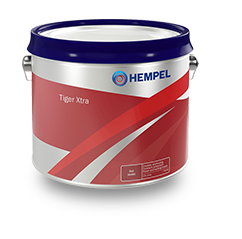 Due to its improved formulation and enhanced film structure Tiger Xtra has an improved coverage rate and will give excellent and consistent long term protection against fouling, under all conditions. 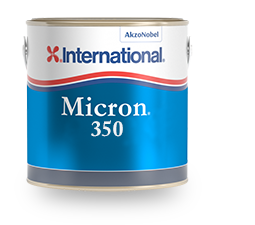 Available in 6 colours plus White. 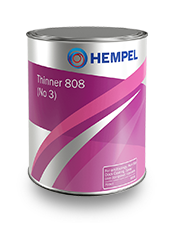 No 3 Thinners for use with: Antifoulings and Deck Paint. 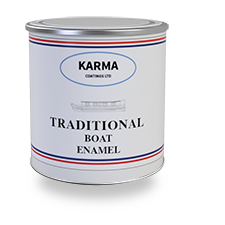 Also suitalbe as a spray thinner for 1K coatings such as Brilliant Gloss, Classic, Favourite and Dura varnishes. 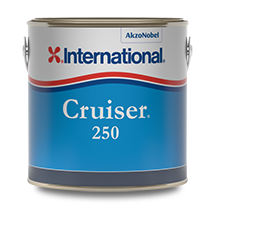 Intended Use: DIY and Professional Use. 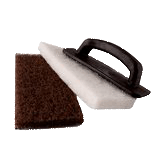 3M Doodlebug Handblock complete with Coarse Brown and Fine White Scotch-Brite Pad. 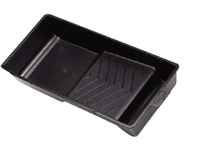 Solvent resitant, high quality tray with deep capacity. 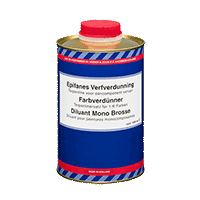 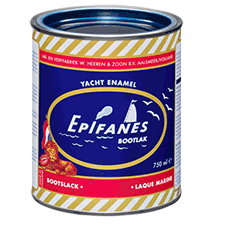 Suitable for all finish and antifouling products. 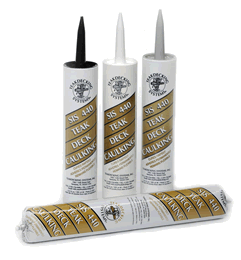 Long reach Mini 4" Roller - idea for antifouling or glossing with either the Redtree Mini 4" Foam or Mini 1/2" Roller Refills. 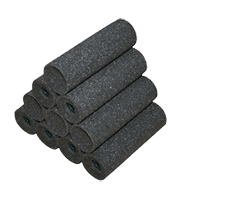 Redtree Mini 4" 1/2" nap roller head twin pack. 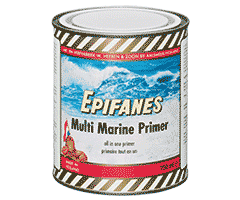 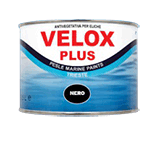 Ideal for antifouling and blacking products.